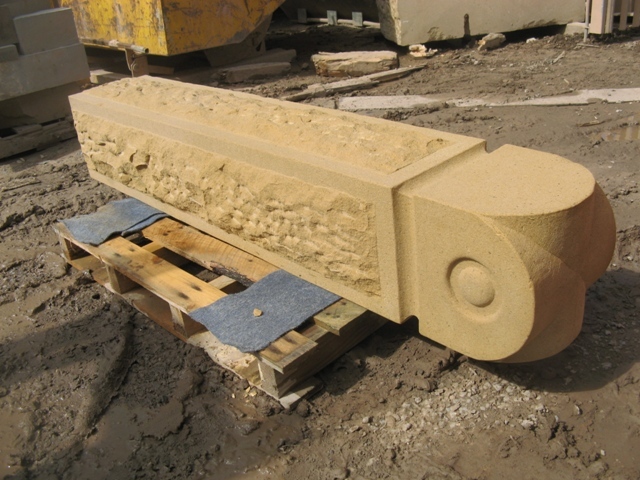 When you are planning a stone masonry project, you are most likely to be considering the use of sedimentary stones like limestone, sandstone or slate. 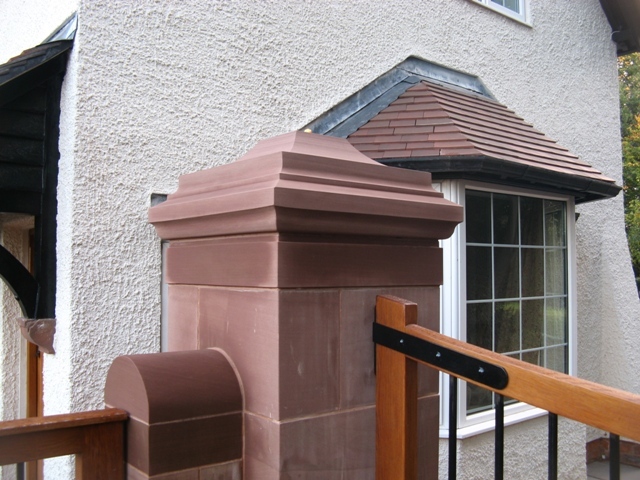 You’ll see stones like sandstone and limestone in many well-known buildings and landmarks in the North West and North Wales regions. 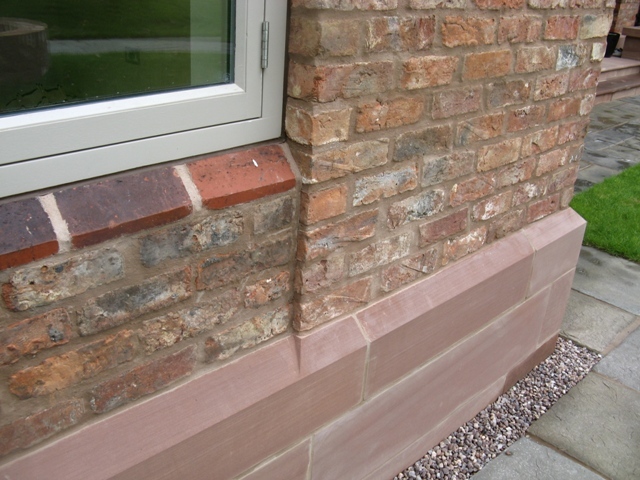 For example, Chester Cathedral and Chester’s walls are known for their distinctive look thanks to the Cheshire red sandstone that was used. 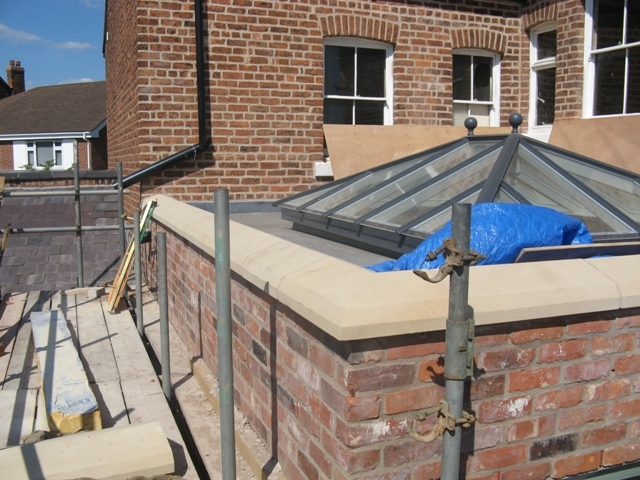 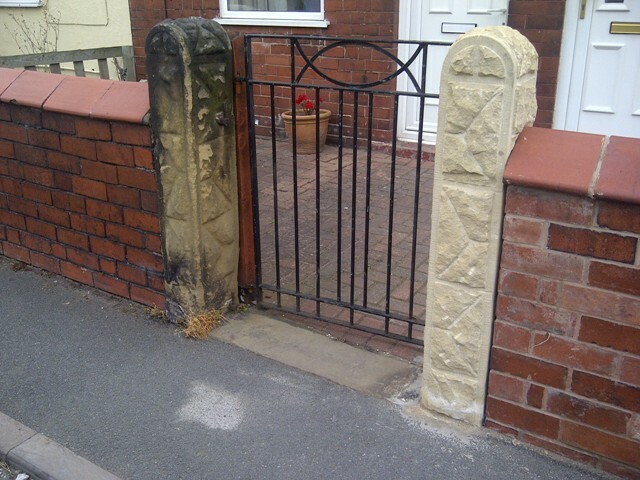 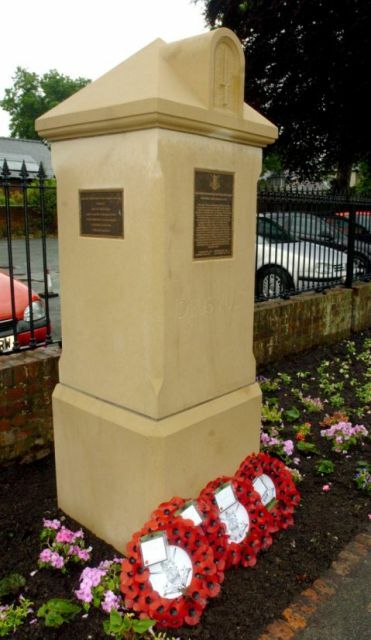 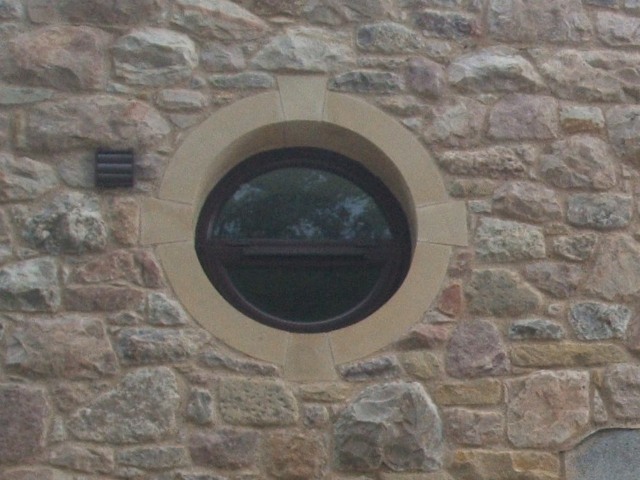 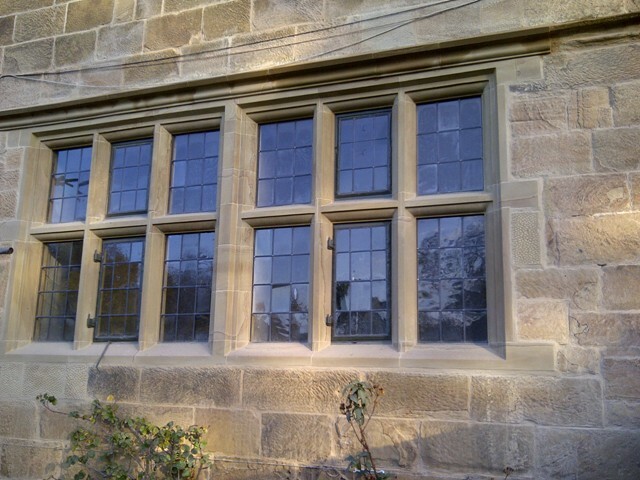 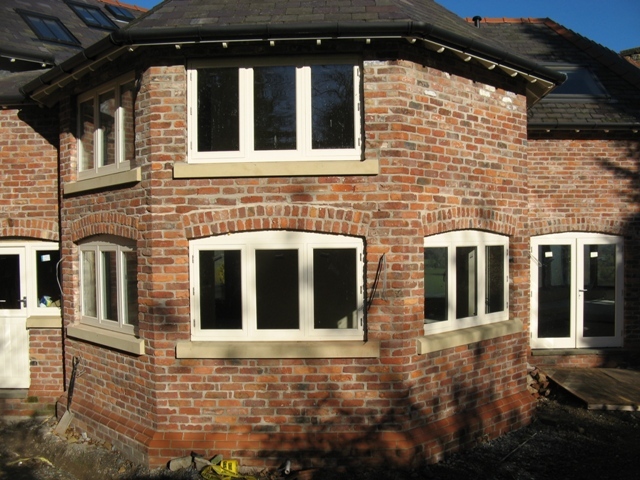 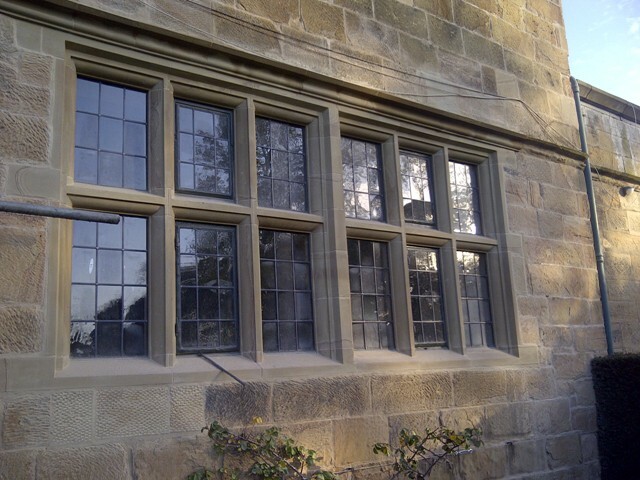 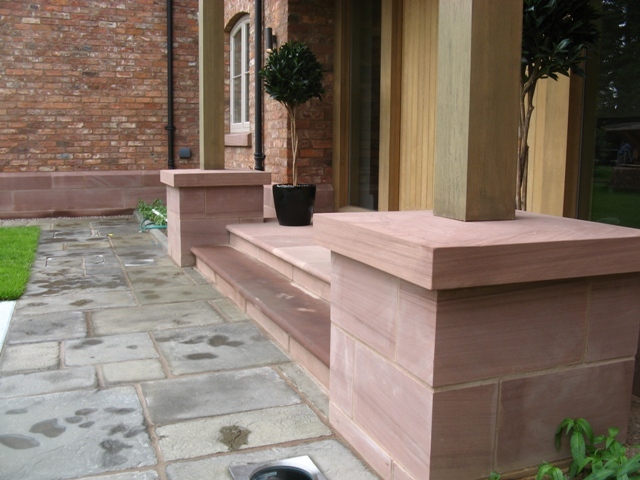 It’s a type of sandstone that’s popular across all of Cheshire and the Wirral, making an appearance in many buildings in places like Beeston and Peckforton across to areas such as Burton, Neston and Caldy. 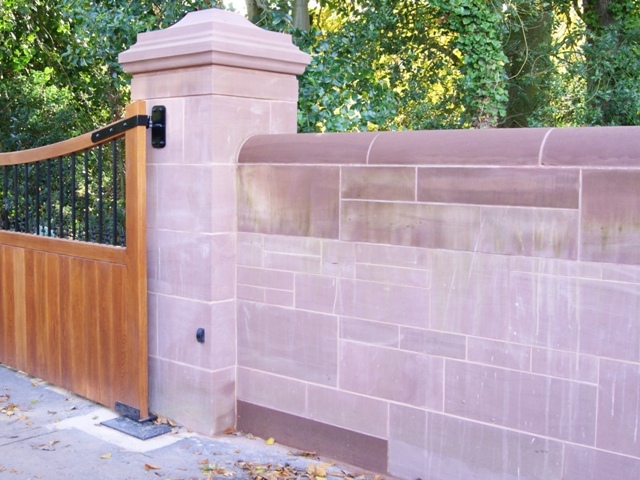 St. Giles’ Church in Wrexham, Pontcysyllte Aqueduct and Trevalyn Hall in Rossett are all listed buildings that feature cefn buff sandstone (they are also all buildings and structures that JB Stone Masonry has worked on!). 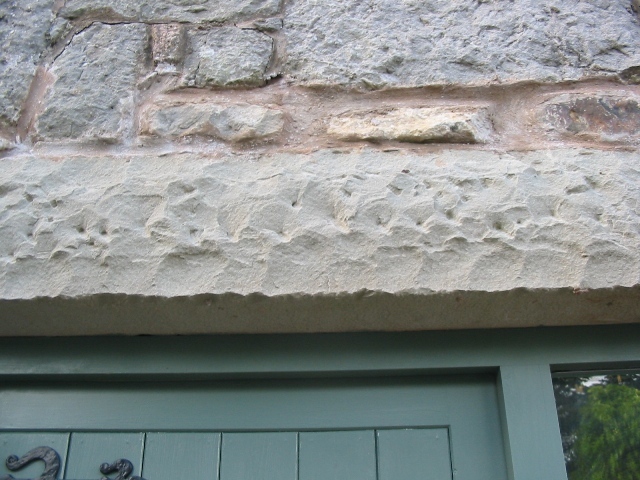 Limestone is used prominently too in heritage buildings: for example, St. Beuno’s in Denbighshire and Pantasaph Friary near Holywell are both made from Welsh limestone. 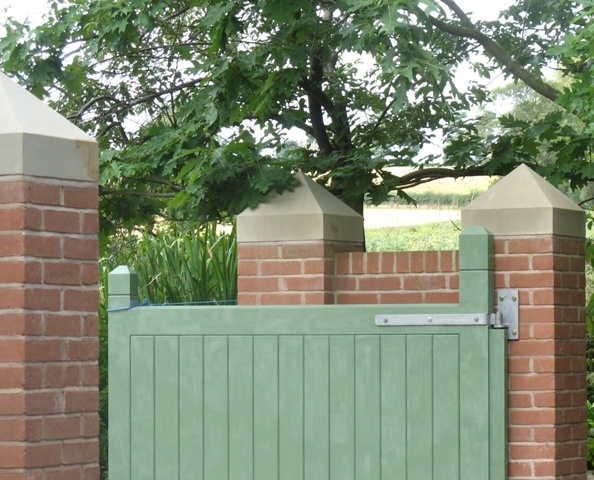 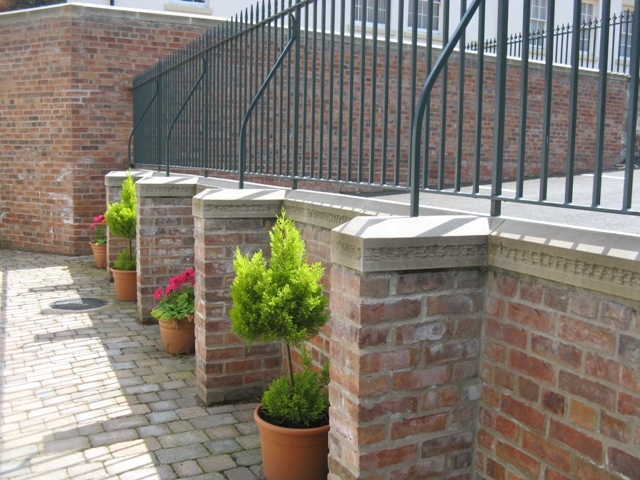 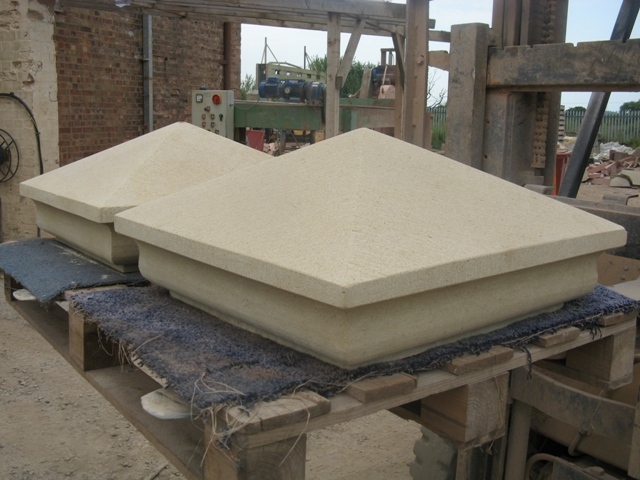 No matter whether you are sourcing stone for a major building project or for a small one-off piece, JB Stone Masonry always supplies customers with an excellent quality of stone. 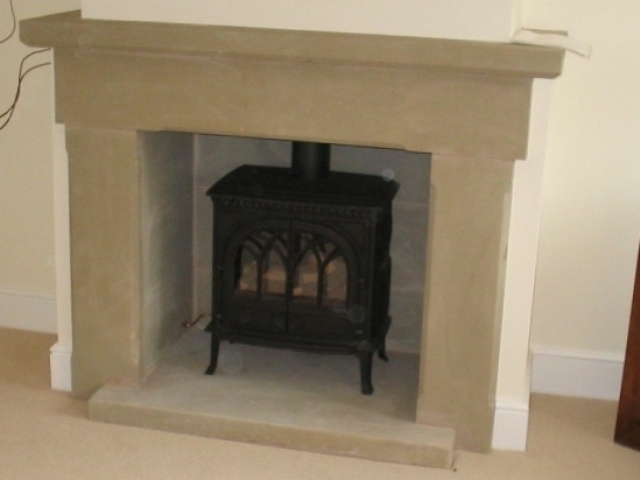 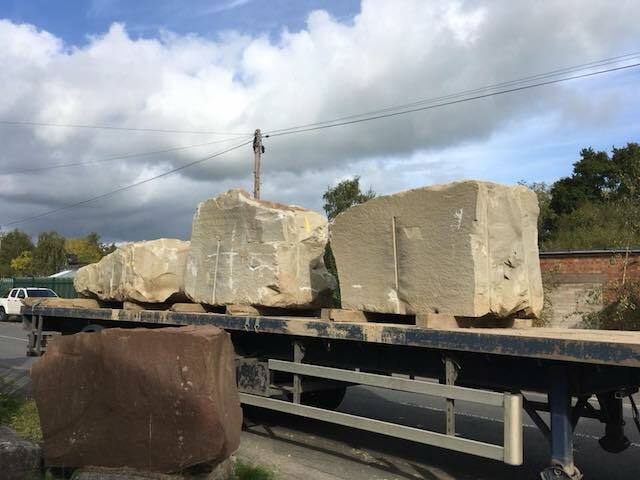 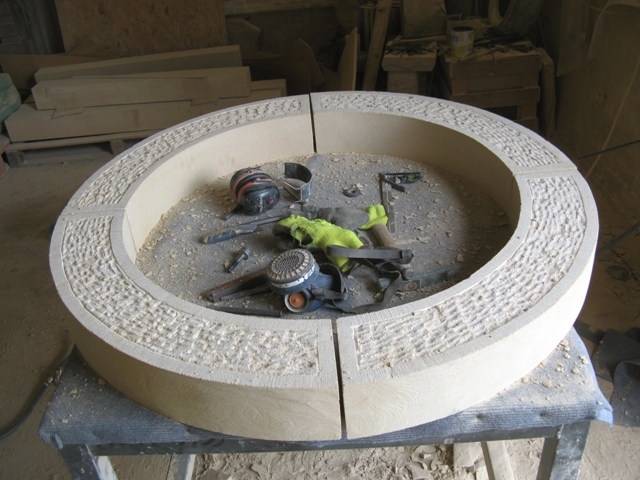 As leading stonemasons in the area, we are able to supply a range of stones sourced within the UK and have a good selection of natural sandstones and limestones available to meet your requirements. 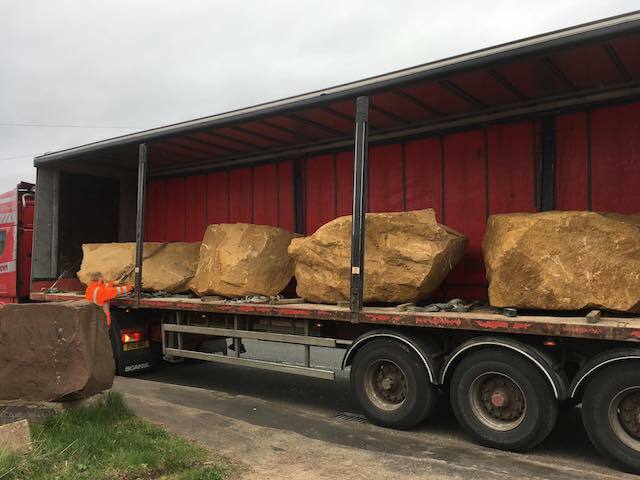 No matter what type, size or number of stones you need, we will be very happy to help you find exactly what you are looking for. 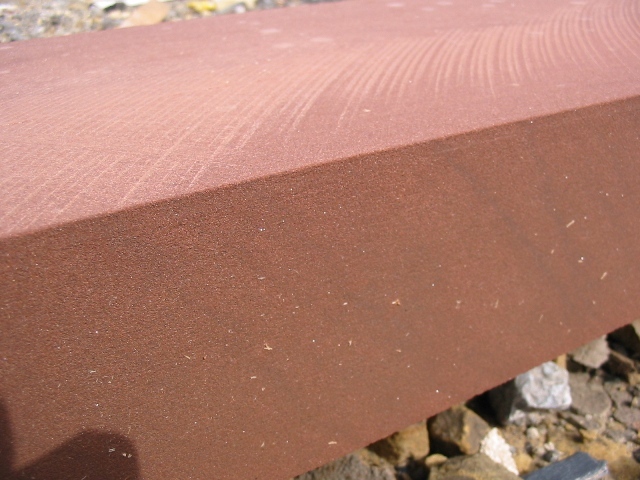 In the same way that wood has its own unique grain, so does stone. 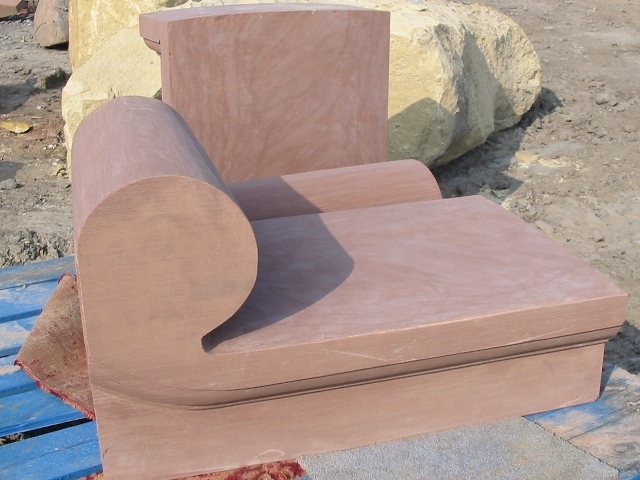 You are very welcome to visit us at our yard to see the natural stone selection we have available. 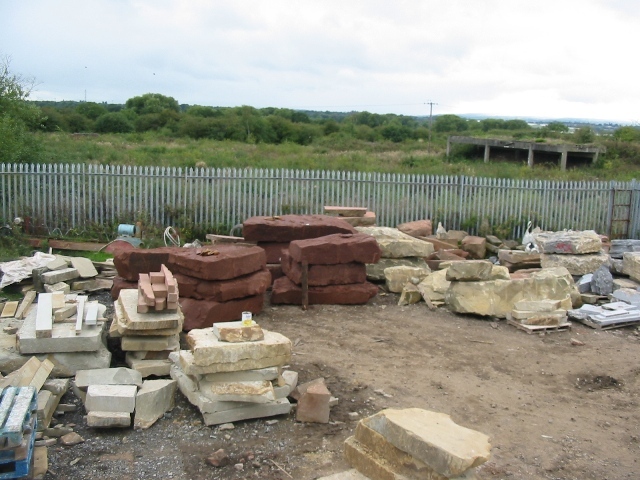 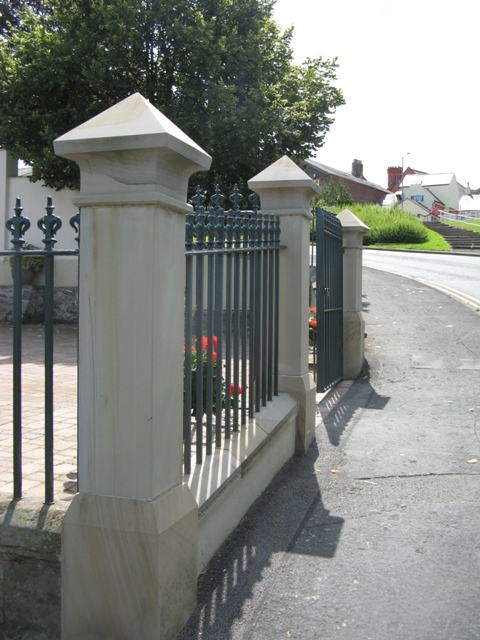 Our yard is located in Wrexham, North Wales, and is stocked with a variety of stone types of all shapes and sizes. 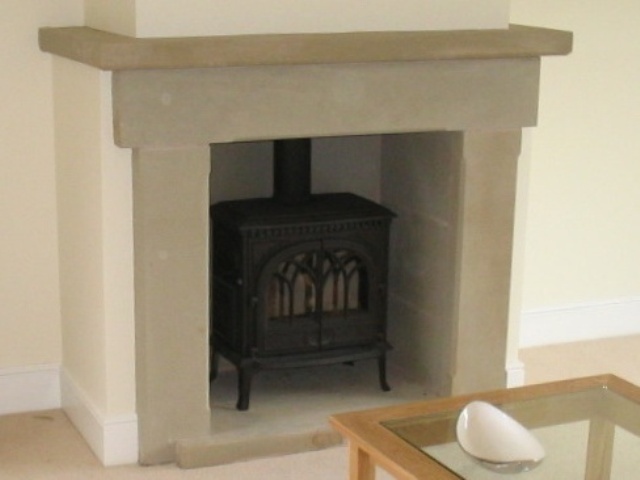 Give John a call on 01978 664006 or email mail@jbstone.co.uk to arrange a time that will suit you. 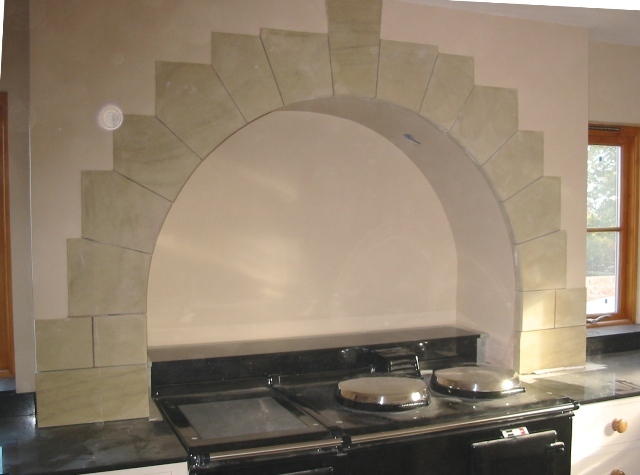 You will see a small selection of the various sandstones and limestones we have available below. 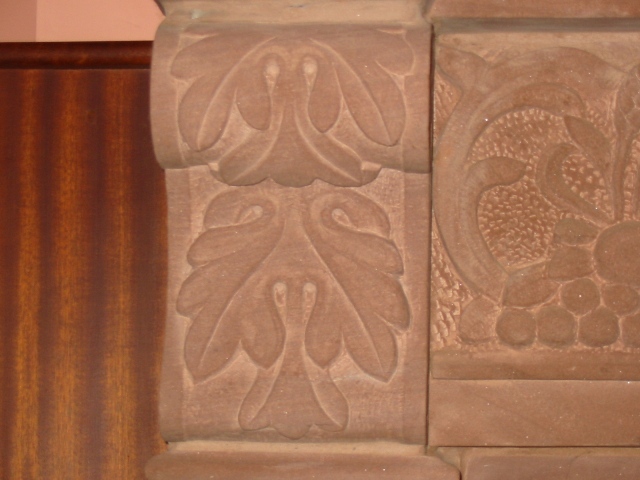 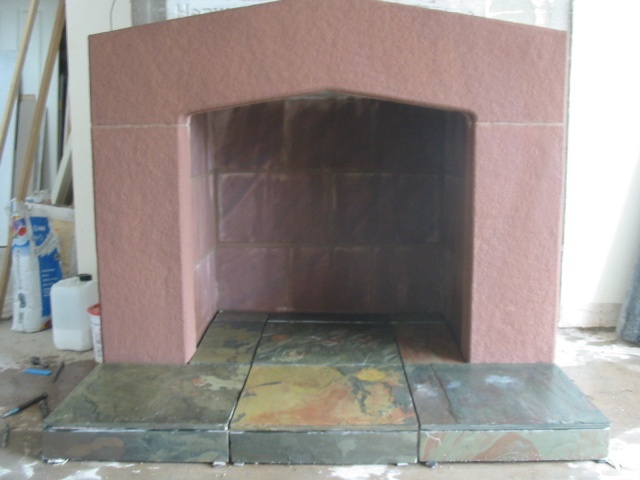 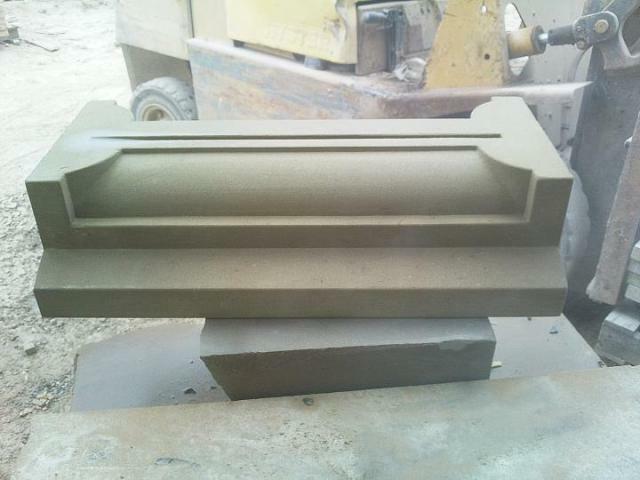 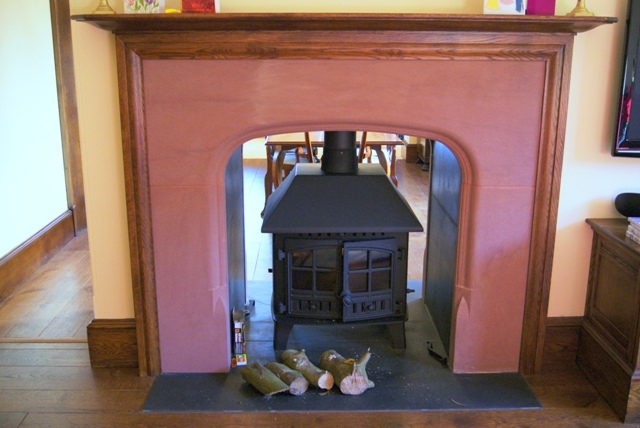 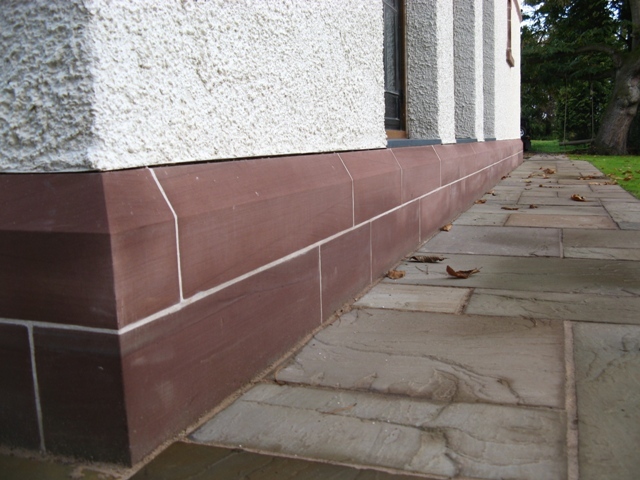 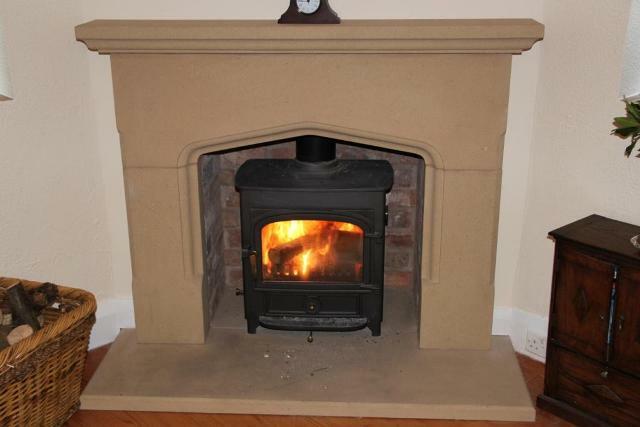 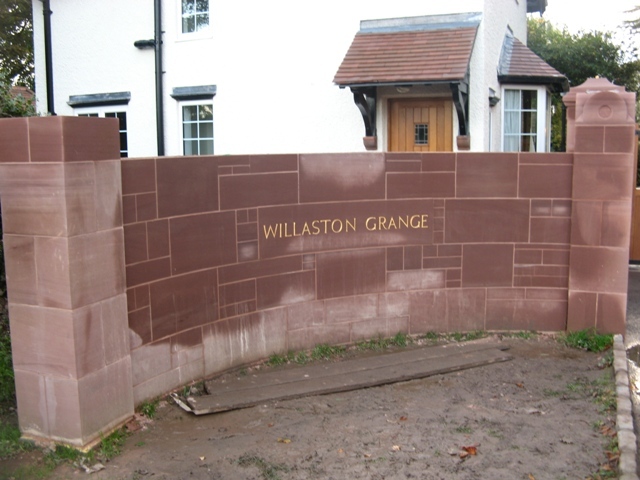 Cheshire red sandstone (Red). 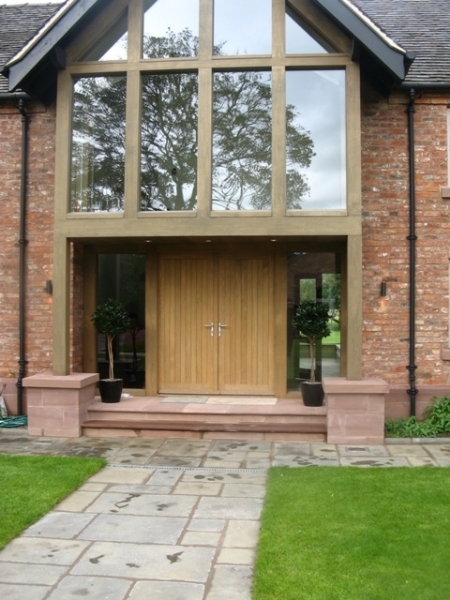 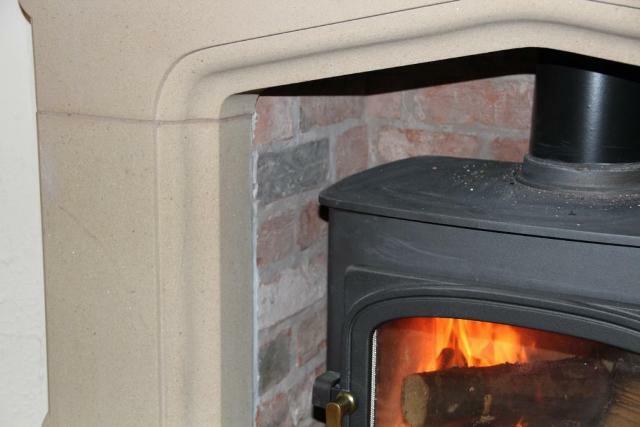 Used in: Chester, Cheshire, Wirral and Liverpool. 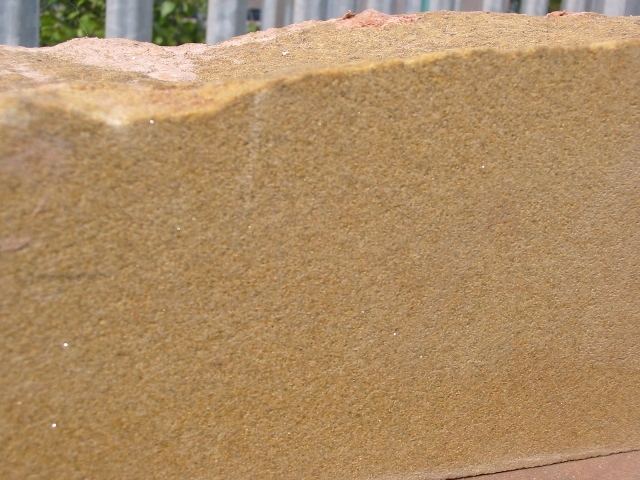 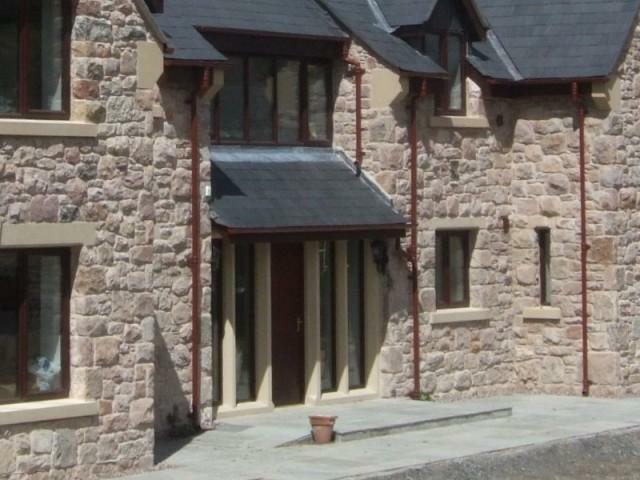 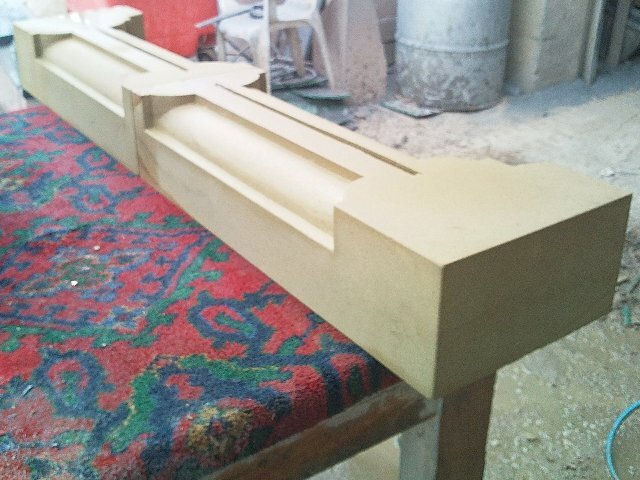 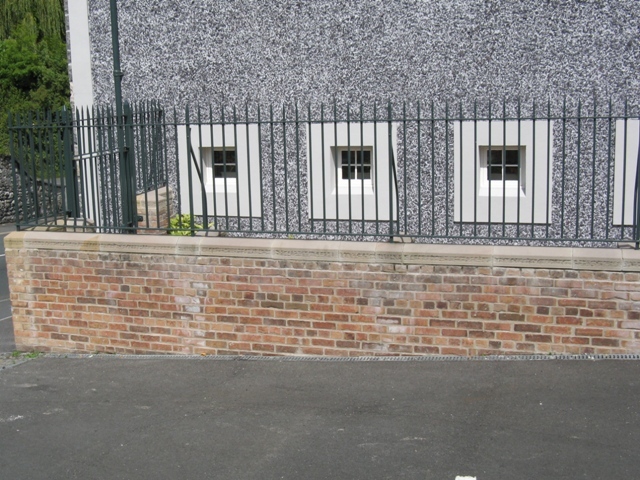 Cefn sandstone (yellow/brown). 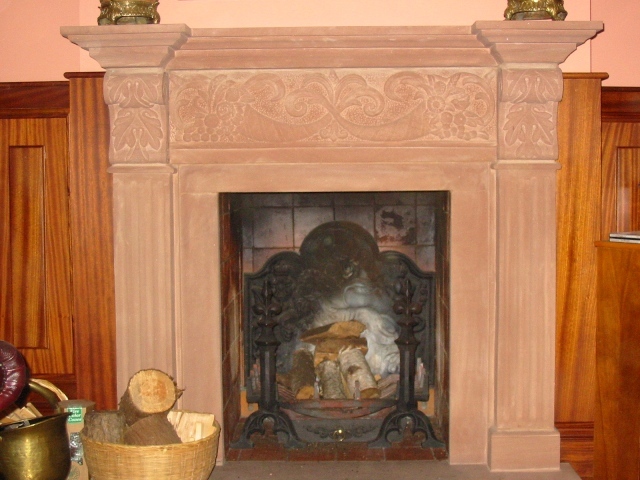 Used in: Wrexham, Flintshire, Wirral. 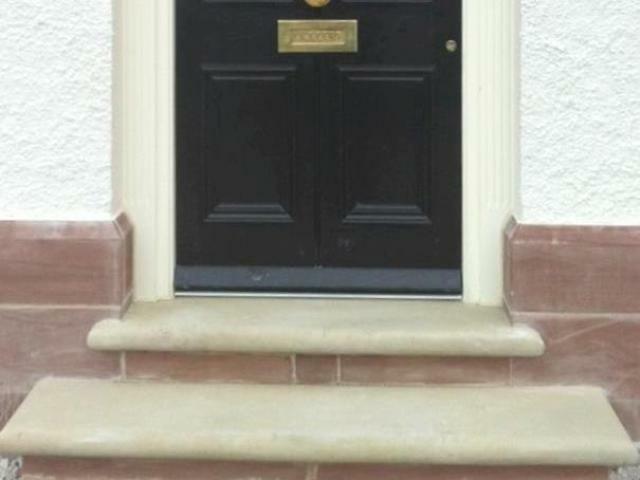 Occasionally used in Chester and Cheshire. 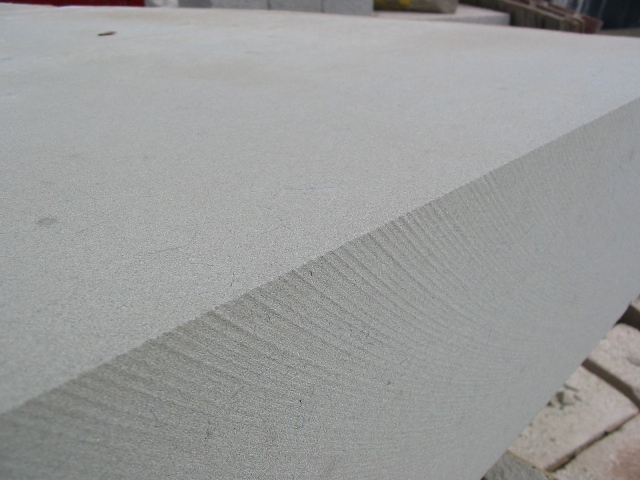 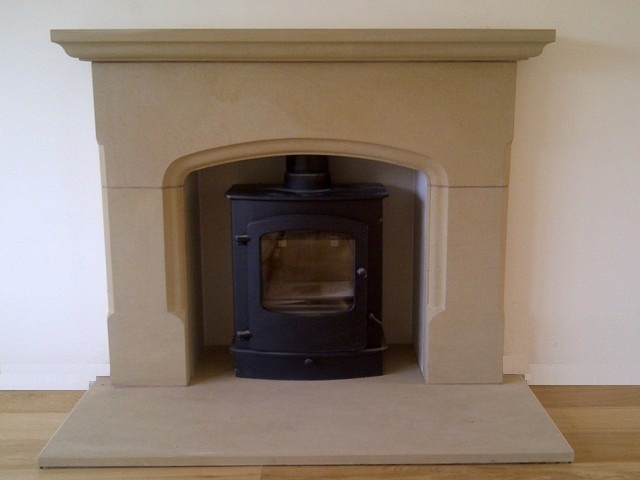 Grey Yorkstone. 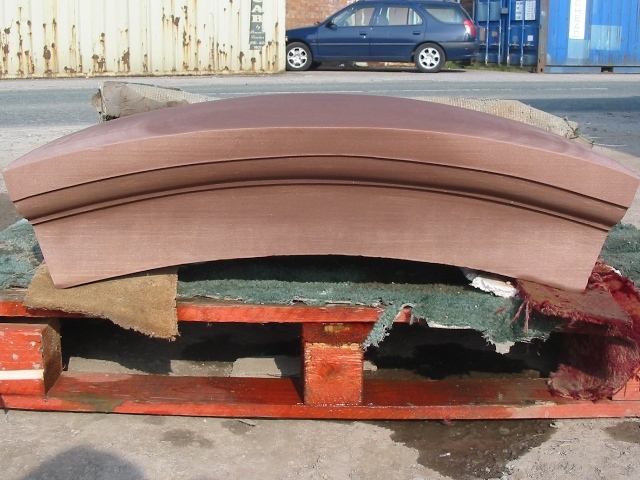 Used in: Wrexham, Flintshire, Wirral, Chester and Cheshire. 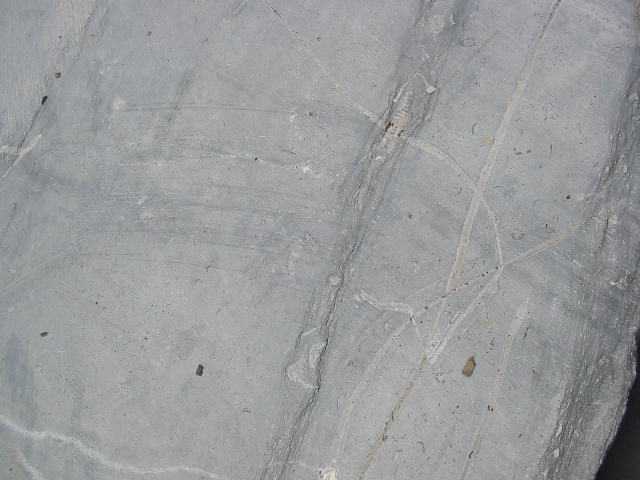 Blue Lars (Hard, dense Welsh limestone. 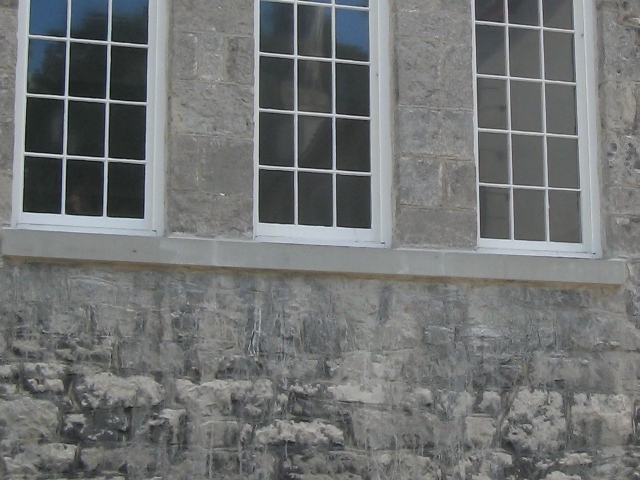 Blue/grey). 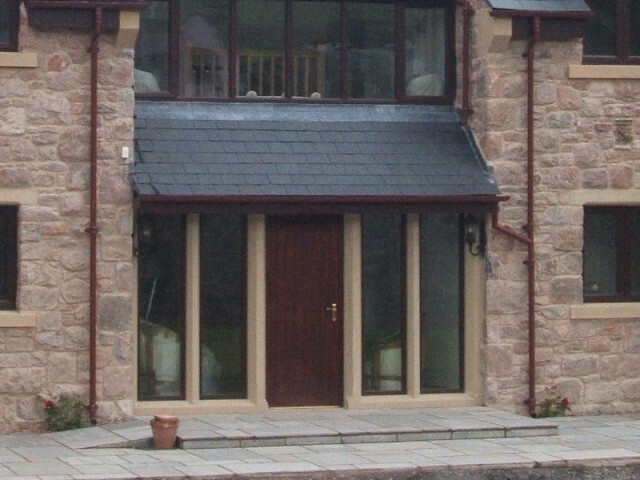 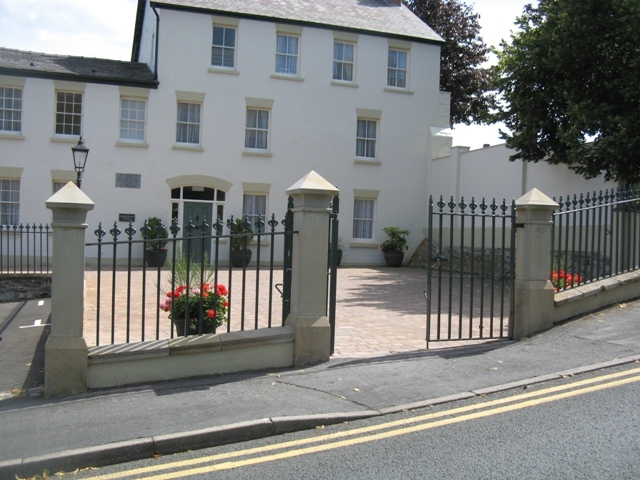 Used in: Flintshire, Denbighshire. 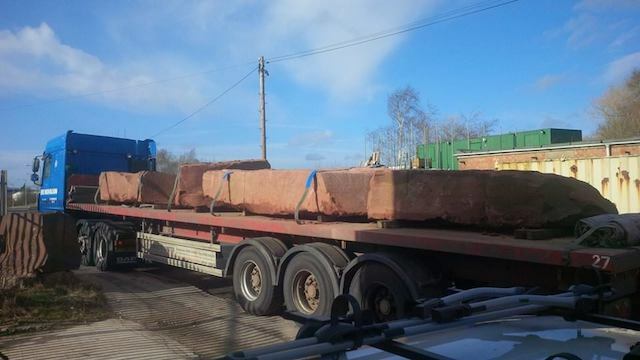 If you’ve any questions about the range of stone we supply, please do get in touch with us using the contact details below.